The Pierre Bottineau Library building was originally the wagon shed and millwright shop for the Grain Belt Brewery in the early 1900’s. It was later re-used as the old Gastoff Haus in the 1950’s. In 2003 along with the rehabilitation of the Brewery, it was renovated and expanded to house the Northeast branch of the Minneapolis Public Library. 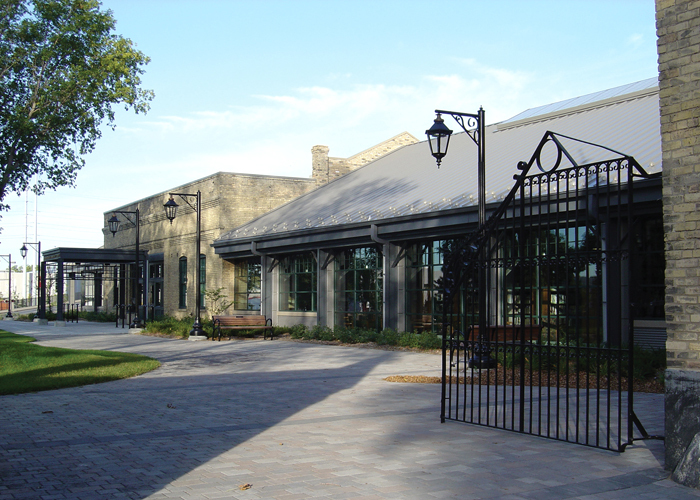 MBJ performed services for the expansion, renovation, and restoration of the library, as well as the preliminary site investigation and feasibility study. 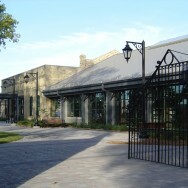 Structural design elements included demolition and rebuilding of overstressed masonry bearing walls; strengthening and straightening of existing steel trusses; the addition of mechanical mezzanine and rooftop units to the existing roof structure; lateral stabilization of the existing building and new addition; and extensive tuck pointing to the existing masonry walls of the millwright shop. Structural steel moment frames and trusses support the new areas of the facility.